5 - Star PADI SCUBA Diving Schools in Sharm el Sheikh, offering Daily Dive Holidays, PADI Courses, and Liveaboard Safaris in Egypt. 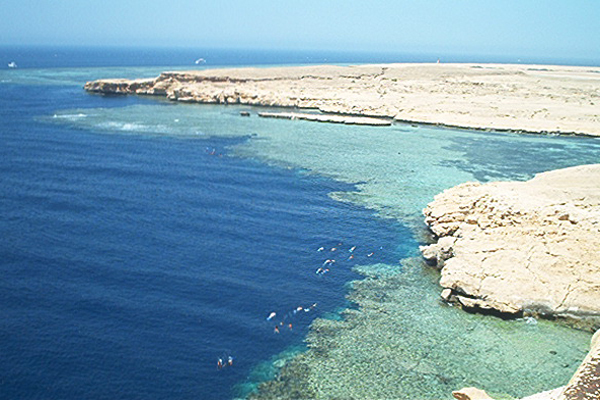 Diving in Egypt is a Red Sea Diving Holidays to remember ! See our Special Offers for additonal discounts on Dive Packages and PADI Courses. 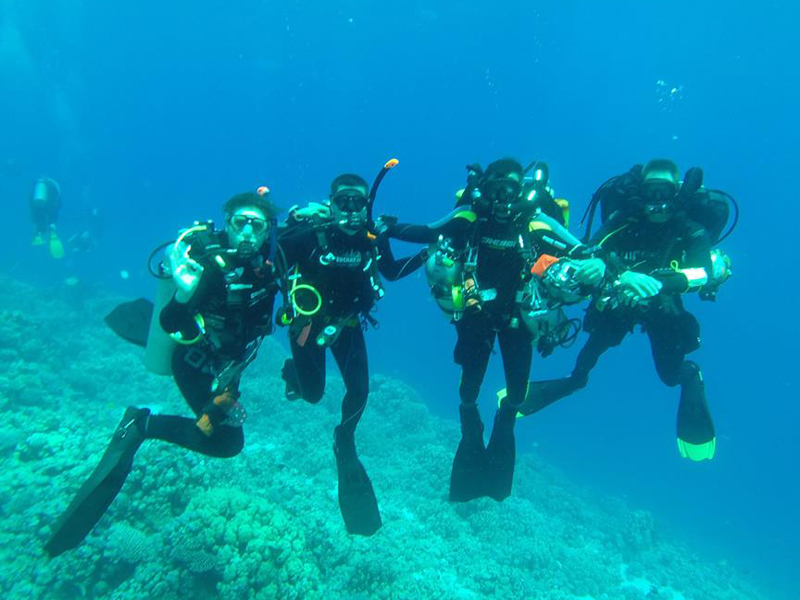 Go Diving at the world renowned Ras Mohamed National Park, Strait of Tiran Coral Reefs, SS Thistlegorm Wreck, Dunraven Wreck, and on special day-trips to dive the world famous Blue Hole and Canyon dive sites in Dahab. 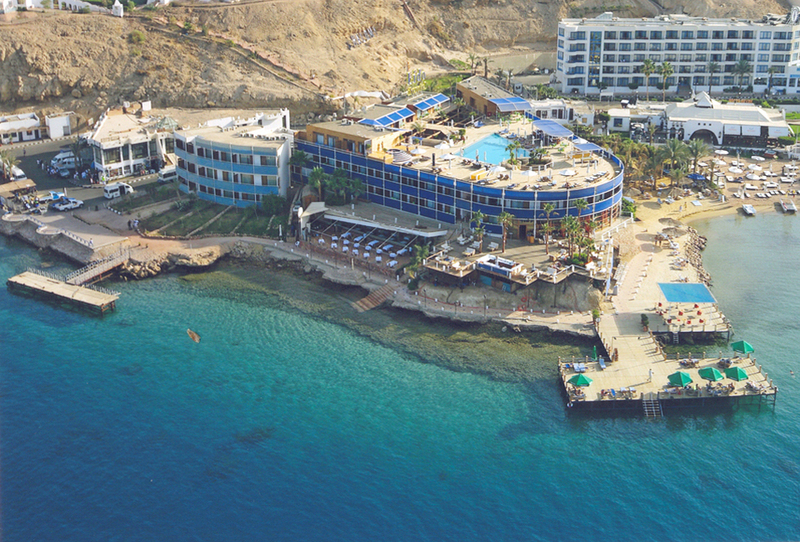 See our Hotel & Dive Packages offering Scuba Diving Holidays Red Sea with resort accommodation. We offer boats exclusively for certified divers, dedicated to only diving, and all other activities such as snorkeling and Discover Dives are offered on seperate boats, so our boats visit the very best dive sites for each activity. 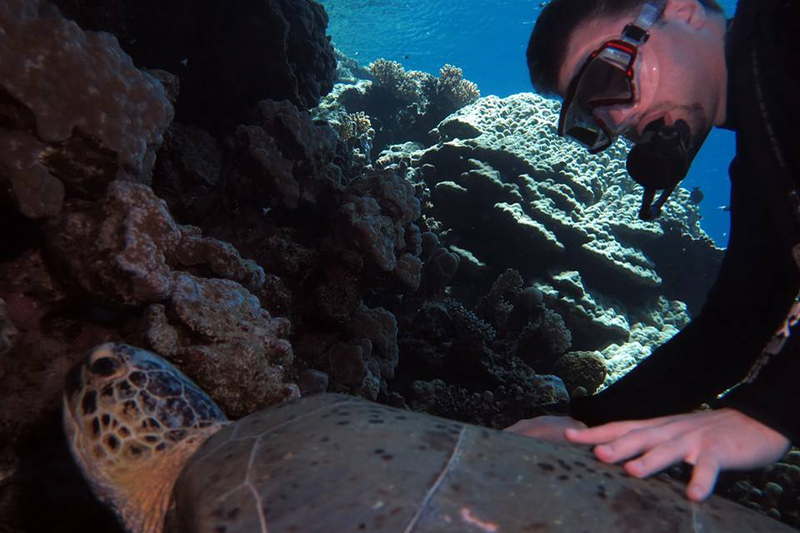 We guarantee you'll be back to dive with us again and again !
. . . . . . . . . . . . . . . . . . . . . . . . . . . . . . . . . . . Contact Us for Information / Prices ! . 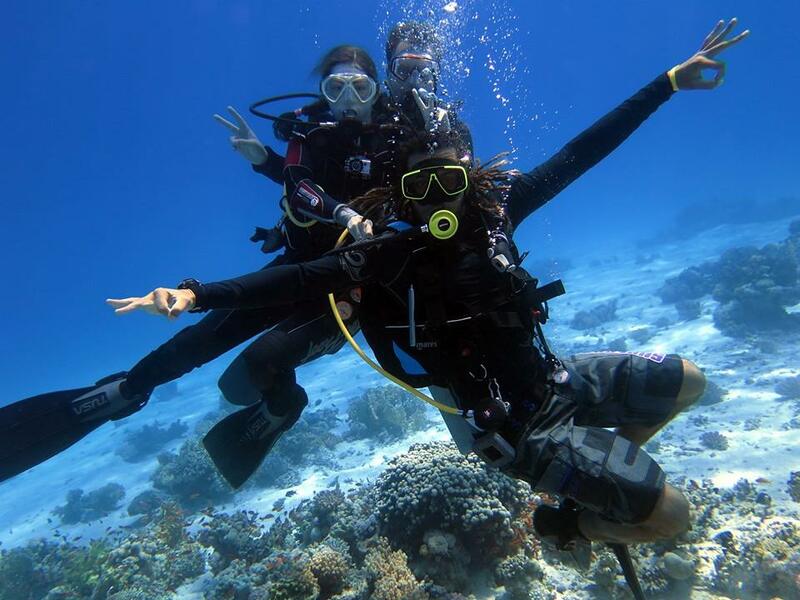 . . . . . . . . . . . . . . . . . . . . . . . . . . . . . . . . . .
PADI SCUBA Diving Centres in Sharm-el Sheikh, offering Egypt Holiday Packages to the Red Sea with affordable Courses and Daily Boat Dives, along with Liveaboards from Southern Sinai, Hurghada, and Marsa Alam ports. Our centers dive the world class dive-sites every day of the year, including Ras Mohamed National Park, Tiran Island Coral Reefs, SS Thistlegorm Wreck, Dunraven, and Abu Nuhas Wreck grave yard; The Crnatic, Chrisoula K., Ghiannis D., and the Kimon M., (A.K.A. the Tile Wreck or the Unknown Wreck). 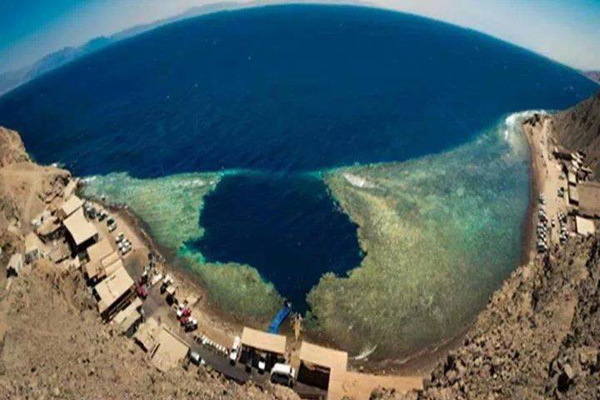 We have special offers for daily dive trips in South Sinai, including Jeep-Camel Dive Safaris to Abu Galum, and special day-trips planned each week to dive the world famous Blue Hole and Canyon dive sites in Dahab. We organize Red Sea liveaboards for all safari cruise routes of Egypt, and are situated in Naama Bay, Sharks Bay, Montazah Bay, Nabq Bay, and Dahab, with free transfers for all local hotels and resorts. Ever since Jacques Cousteau first explored its waters four decades ago, the Red Sea has attracted and amazed divers from all over the world. Nowhere are the coral walls and gardens more brilliantly abundant, the waters more crystalline, or underwater life more varied and plentiful. Along the Southern and Eastern shores of Sinai, astounding sites are scattered like pearls for hundreds of miles, from the celebrated walls and holes of Dahab, to the truly unmatched splendor of Ras Mohamed's lush underwater scenery. 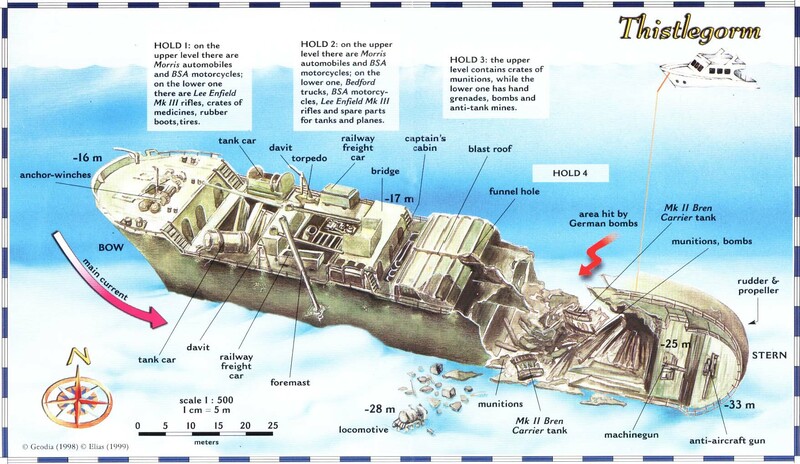 While diving in this world class resort, you will dive legendary Ras Mohamed walls and drift down the amazing reefs of Tiran, or explore on a day trip the mysterious remains of the World War II SS Thistlegorm Wreck. The evening is your's to choose - return to your hotel for exciting night-life or time with the family, or travel the Red Sea by an adventurous liveaboard cruise. Snorkeling is a popular way to view the edge of the reef, especially for those with limited confidence in their swimming ability. Sharks, manta rays, turtles, eels, and brilliantly colored schools of fish team all around in bewildering color. However, most divers will tell you that there is nothing to beat the thrill of experiencing the depth of the reef and the abounding marine life to be found in the Red Sea. The lure of the reef is such that many novice divers become totally "hooked" and cannot imagine why they have never joined in the fun before. 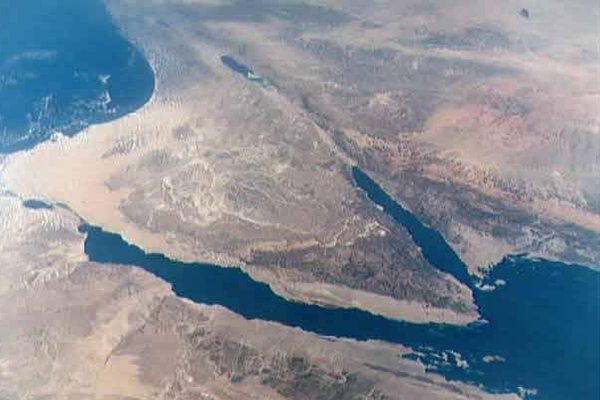 Furthermore, when asked to compare their local diving conditions with those in the Red Sea, they find it a "paradise" with clear visibility, little wave action, and warm temperatures all year long. If you have never dived before, you might want to make a trial in the swimming pool. Join us for a free trial in the swimming pool, offered daily at specific times in each of our diving centers. We have multi-lingual instructors working for us to take you for this experience. It is a fun way to get to know the environment and to see if diving is for you. There are no skills involved, and if you have enjoyed the experience of breathing under the water and wish to carry on, you will want to explore more of this exciting new environment and take the Discover Scuba Diving experience. For those of you who are not yet 10 years old, but would very much like to check out this fantastic environment, we offer a program called 'Bubble Maker'. This is for 8 to 9 year olds exclusively. They get the chance to see what it is like blowing bubbles under water. This experience is only conducted in a swimming pool or in the sea where a swimming pool environment is available. The facilities at all Red Sea Divers International centers include air-conditioned classrooms equipped with TV, video, slide, and overhead projectors. Each dive centre is equipped with forty sets of top quality brand name equipment such as TUSA, Sherwood, Aqua-Lung, and Scuba-Pro. All Beginning Courses and the Advanced Course include diving equipment. Confined water training is conducted from our private beach directly in front of each center or in their spacious pools.